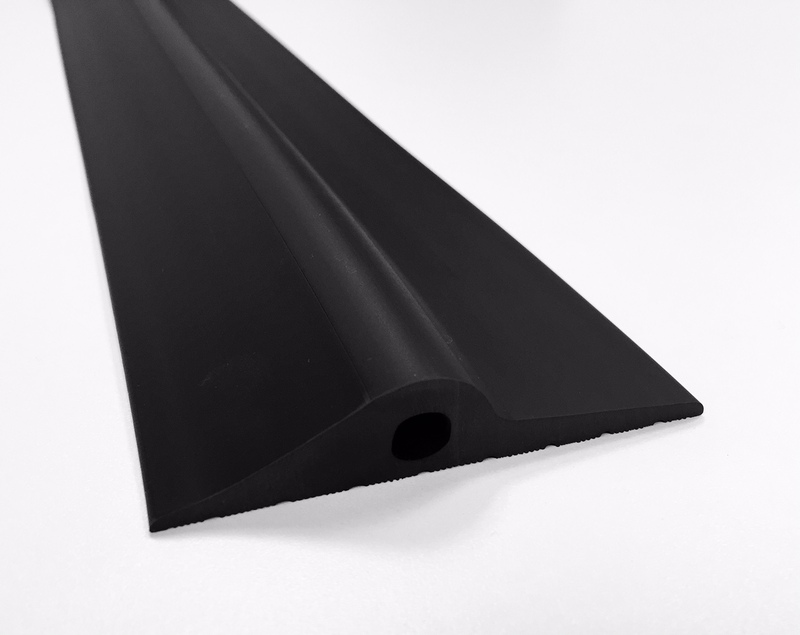 This black rubber garage threshold seal will do an excellent job in protecting your garage against the elements. It is easy to drive over, easy to fit and robust but affordable - a win/win! The garage threshold seal will keep out those unwanted things like draughts, pests and leaves, which will save you time and money! What are you waiting for? 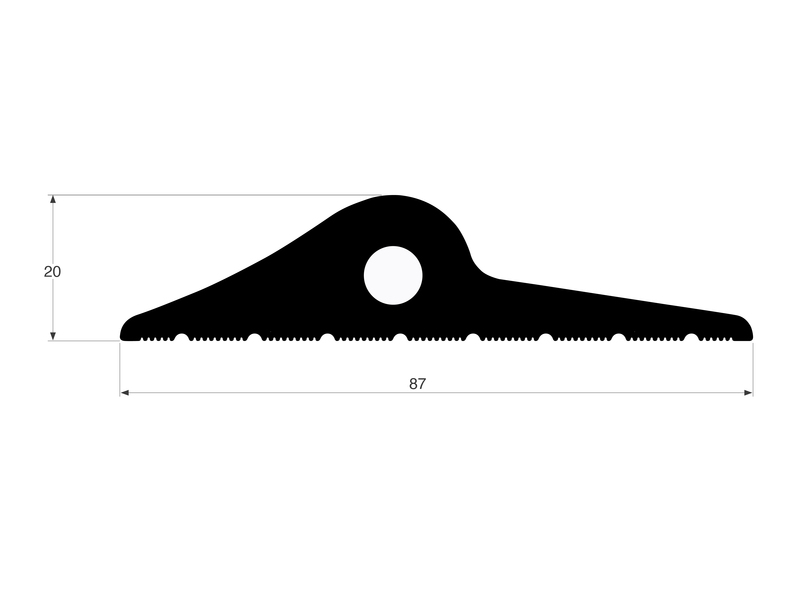 Get your hands on a rubber garage threshold seal today! 20mm Black Rubber Garage Threshold Seal. This product helps stop any water ingress, as well as problems with leaves and dust or draughts blowing under your garage door.